Aspen, CO – The Mountain Collective pass is again available for sale, this time with two new Southern Hemisphere ski resorts added to the mix. Coronet Peak and The Remarkables in Queenstown, New Zealand have joined The Mountain Collective as a full partner for the 2016-2017 season. This addition expands the breadth of the Collective with full partner destinations in four countries, and affiliates in three more. Coronet Peak/The Remarkables joins Thredbo, Stowe, Taos, Sun Valley, Alta/Snowbird, Aspen Snowmass, Ski Banff-Lake Louise-Sunshine, Jackson Hole, Mammoth Mountain, Squaw Valley Alpine Meadows, and Whistler Blackcomb in this alliance of 12 iconic ski destinations. A limited number of Mountain Collective passes are now on sale for $379 USD. The Mountain Collective Pass includes two days of skiing or riding at each of the 12 partner destinations, plus a 50 percent discount on all additional days with no blackout dates. For a limited time, pricing for the kids pass (ages 12 and under) is just $1 USD for the 2016-2017 season when purchased this spring with an Adult Pass, offering a great deal for families. 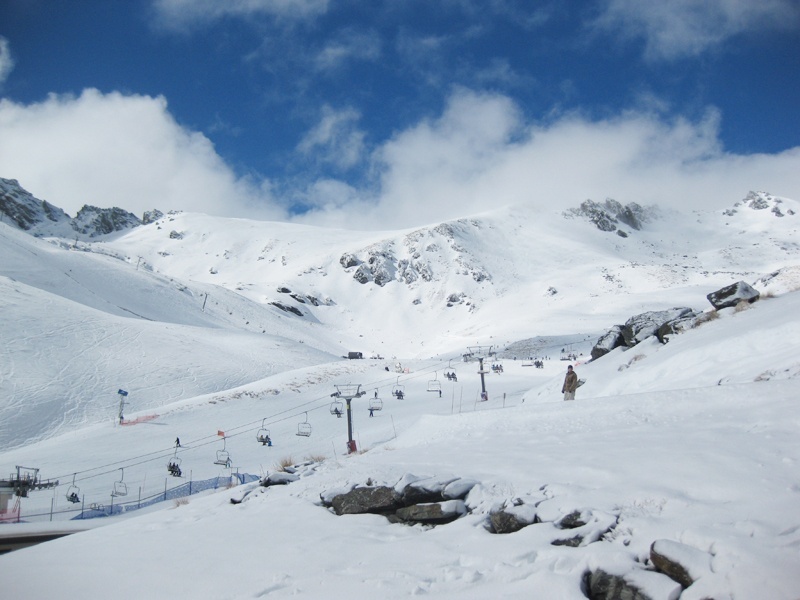 In addition, spring pass purchasers receive one bonus day at the destination of their choice and two additional days at Global Affiliate Resorts: Valle Nevado, Chile; Hakuba Valley, Japan; and Chamonix Mont Blanc, France. Extra benefits available to Mountain Collective pass holders include exclusive lodging deals and a complimentary, one-year Protect Our Winters membership, a group whose mission is to unite the winter sports community on the important issue of climate change. The partnership also offers a 50 percent discount on lift tickets to premier season pass holders at the participating resorts throughout the season. The Mountain Collective Pass is available online through an exclusive technology, distribution and marketing partnership with Liftopia at www.MountainCollective.com. A limited quantity of passes are now available at this lowest guaranteed price.